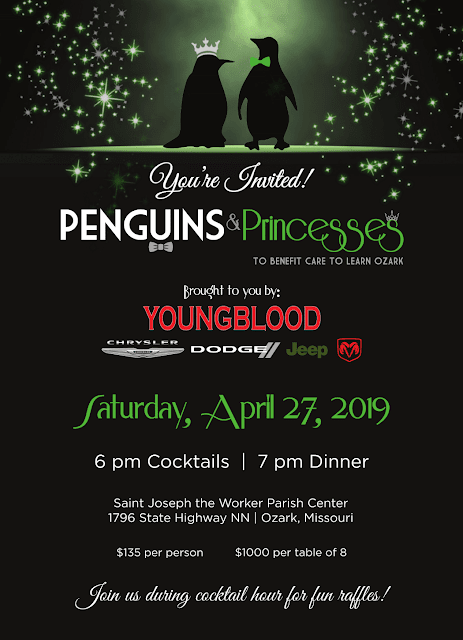 Join us for Penguins & Princesses 2019, brought to you by Youngblood Chrysler, Dodge, Jeep, & Ram in Ozark. Find out more about Penguins & Princesses 2019. Become a Penguins & Princesses 2019 sponsor. Thank you to our 2018-19 Angel Backpack Buddies! 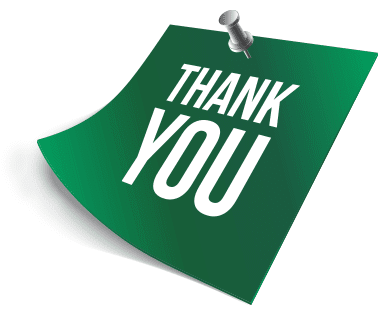 Thank you to all of our Angel Backpack Buddies for the 2018-19 school year! 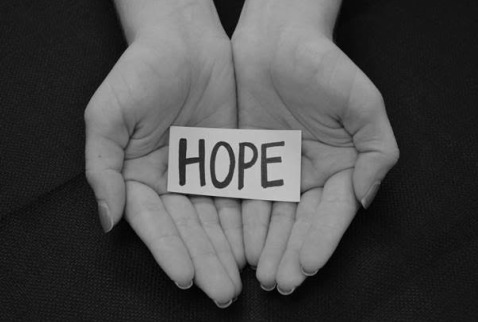 It's not too late to help. Follow the link below to find out how you can provide a backpack of nutritious food every weekend for the rest of the school year. Online volunteer sign up is now available. Please take a moment to review the needs and sign up to join us at the Sertoma Duck Race on June 29 & 30. 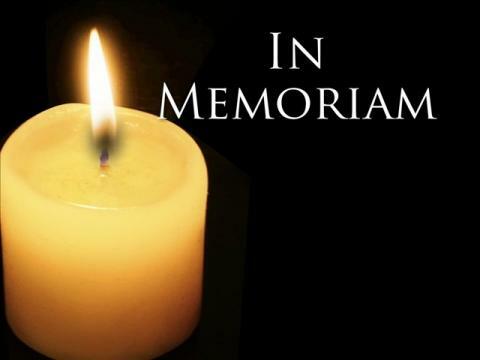 Click here to view the sign up form. Visit the Penguins & Princesses 2018 Photo Gallery to view the photos from this year's event. All images by Mandy Evans Photography. 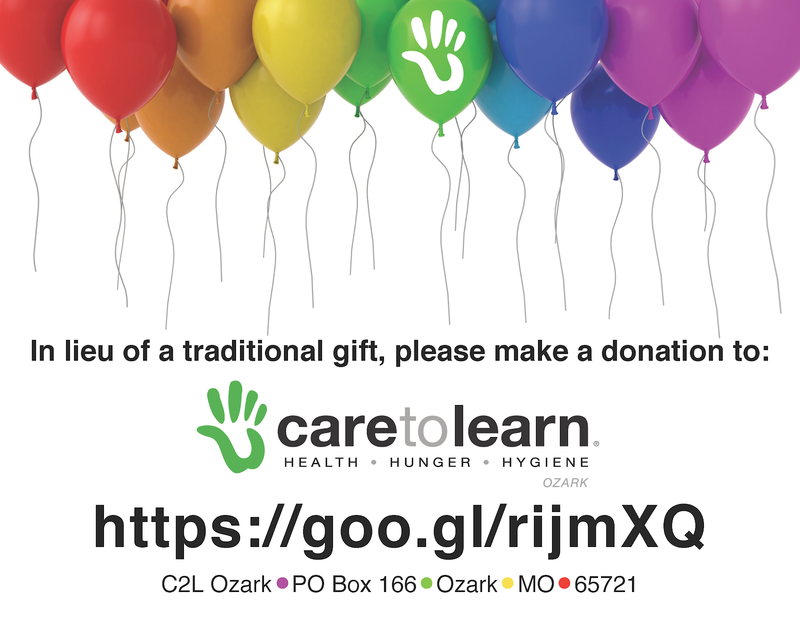 Care to Learn's vision is that all students have the confidence, self-worth, and resources to maximize their learning potential and become self-sufficient citizens.